What are the essential elements of a good retrofit? Was your retrofit done correctly? Can a bad retrofit be corrected? What’s the safest place to be in each room of my home? Are you ready for two weeks without food and water? We recognize that there are a lot of folks who are physically unable, or just don’t have the time, to secure the necessary appliances and furniture to walls. If you’re handy, do it yourself. If you have a handyman, hire him. But you need to know what to use and how to install, so that you have a safe. We can help. Will your home burn to the ground? To save your home, you may have to turn off your gas – are you home 24/7? Not Ready For The Next Big Quake? QuakePrepare provides earthquake preparedness products and services to San Francisco bay area homeowners who want to know what to do before, during, and after a serious earthquake. Is your house secured to the foundation correctly? 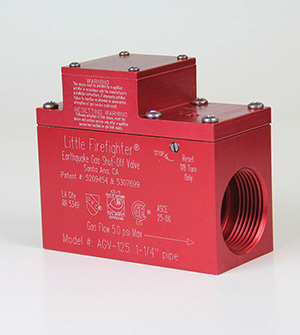 Do you have an automatic gas shut-off valve installed at your gas meter? 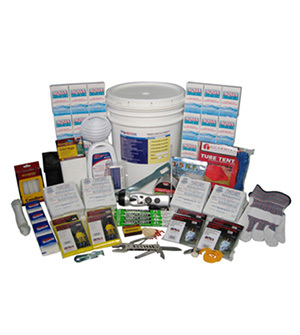 Do you have an emergency kit – is it adequate? 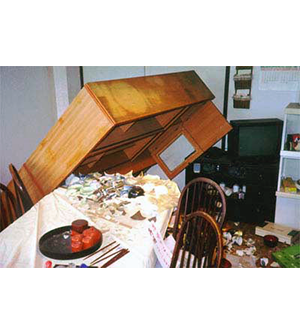 Do you know which appliances and furniture are ready to injure you? Do you know the safest place to be in a quake? 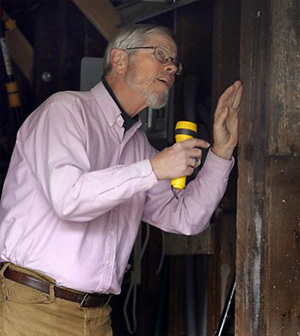 Where are your utility shut-offs – can you work them? Need help? Get my FREE monthly QuakeTips. You’ll also get my two FREE REPORTS: Rate Yourself on Earthquake Preparedness & What Should I Do? Subscribe now! Satisfied and grateful clients throughout the San Francisco Bay have expressed to us their appreciation for our consultation, products, and services. Please browse our site to find out how you can best prepare yourself and your family for the serious earthquake which is in our future here in the SF Bay area. Start by learning about Who We Serve and how we help.